I think that, by now, you all know how much I love wine. Living in California and France has given me the opportunity to learn about wine and the wine-making process in real life experiences, which is best way possible. 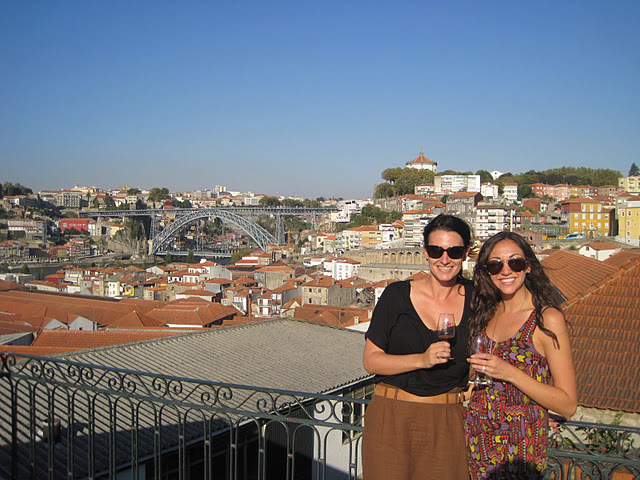 So when Stéphanie and I took our Girl's Trip to Porto, Portugal, I was really excited to expand my knowledge to a new type of wine about which I knew very little: Port Wine. 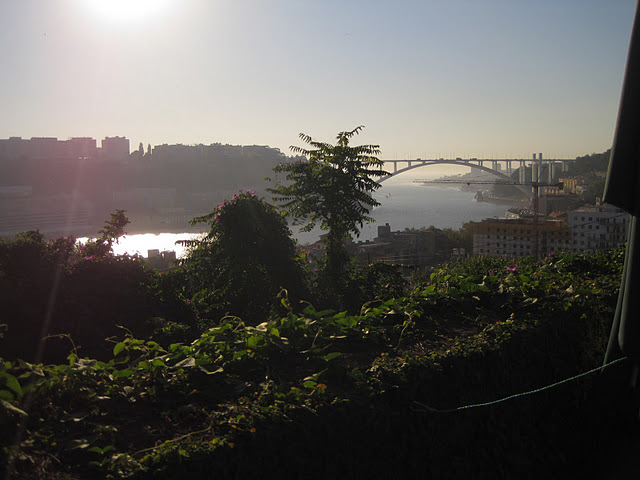 There's a whole "wine road" right across the river from Porto where you can visit all the different port wine cellars by foot, take tours, learn, and taste Port Wine. Before my trip, my initial impressions of Port Wine were that it's a heavy, overly sweet wine that you usually drink after dinner. Some of this is true, most of it is not. The first new thing I learned is that in order for Port Wine to be called "Port Wine" the grapes must come from the Douro Valley of Porto. Did you know that? I sure didn't. 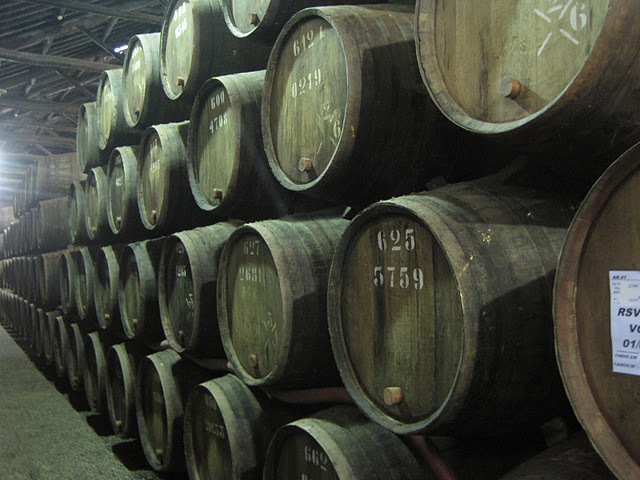 The difference between Port Wine and regular wine is all in how it's made. When making Port Wine, the fermentation process is stopped early by adding a clear brandy, which kills the yeast to retain the sugar. After this, the wine is aged in casks or bottles for varying lengths of time, depending on the type of Port. Once the aging process is completed and the wine is bottled, in most cases, it is ready to drink right away. But who decided the fermentation process needed to be messed with in the first place? Well, funny story: in the 17th century, France was at war with Britian. And the British were all, "but what about our wine? ", so they asked the Portuguese to ship them wine from the Douro Valley. But the wine wasn't stable enough to make the long oceanic journey to Britain, so to preserve it, the Portuguese stopped the fermentation process to retain more sugar. Voilà! Port Wine was born. There are several different kinds of Port Wine, and here is a brief synopsis of the kinds we had the pleasure of tasting: Ruby- this is the most produced type of Port and thus the easiest to find. It is aged for about 3-5 years in large steel tanks to prevent oxidation (which gives it its beautiful color) and is ready to drink once it's bottled. White - made from a blend of white grapes and a small of amount of juice from the red grapes, White Port is lighter bodied and aged for 2-3 years in casks. 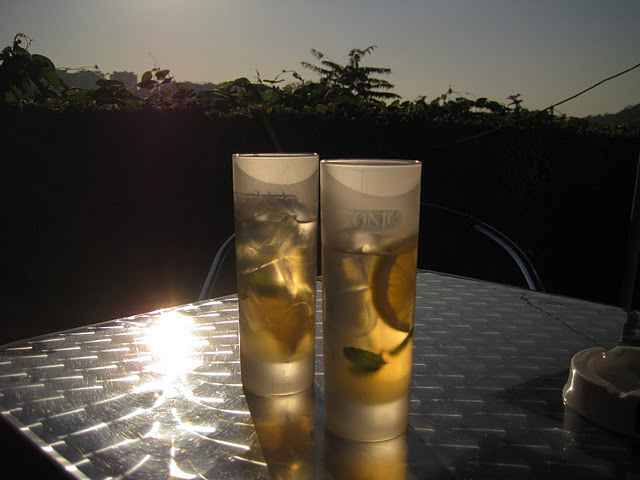 It's usually served chilled as an apéritif and can be either dry or sweet. My favorite thing about the White Port is the cocktail that you can use it to make...but more on that later. Tawny - tasting more nutty and caramelly, Tawny Port starts out as a Ruby, but then aged in wood for 10-40 years. 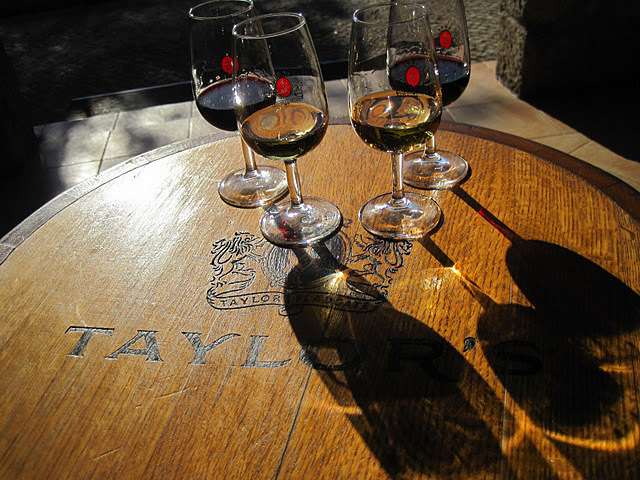 The time in the barrel gives Tawny Port more a golden color and it is usually served as a dessert wine. 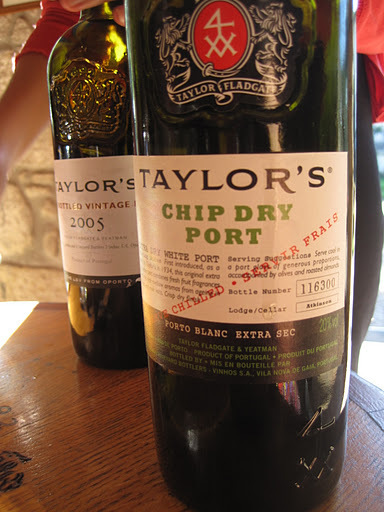 You'll find that Tawny Port is labeled as 10, 20, 30, or 40 years old, which refers to the age of the actual wine, not how long it spent in barrel. From what I learned, a 20-year Tawny will give you the best value for your money. Vintage - more expensive and delicate than a Ruby, the Vintage Port is the "best of the best" of each house and must be produced from a single vintage. Since a Vintage Port is a coveted title, a house may not declare a harvest to be Vintage-worthy every year. The wine is aged in barrels for about 2 years, then bottled, then sent down to the cellar to age for another 20 years or so. Definitely more of a special occasion Port since it is so high-maintenance; the bottle usually needs to be finished between a day or two of opening or else the change will taste too drastically. At one of the tours we did, a guide told us about a 100-year old Vintage Port the owner had shared with them the week prior, which had to be consumed in one hour or less! Late Bottle Vintage (LBV) - this is for those who want an experience similar to the Vintage Port, without the price tag (or time crunch!). The grapes still come from a specific vintage harvest, but the LBV is aged in wood for 4-6 years and then is ready to drink when bottled. Once opened, an LBV can be stored for about a week or two. Since Vintage Ports have to be consumed so quickly, most restaurants will offer LBV as their top port choice. We had a great time on visiting the cellars and tasting the wine. My favorite experience, by far, was at Taylor's. 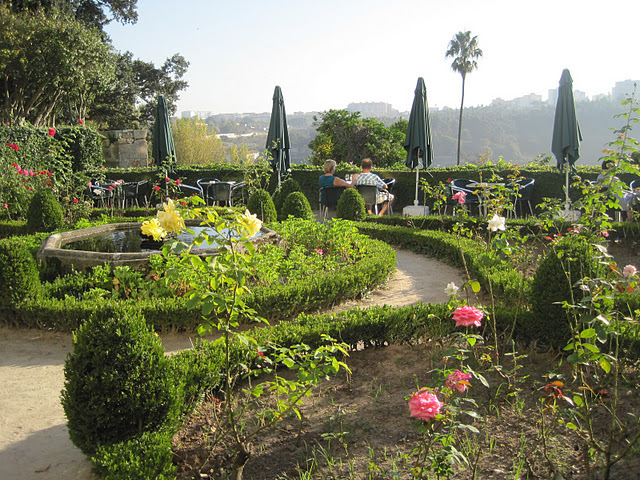 The staff was friendly, the wine was fabulous, and the tasting area is absolutely breathtaking. 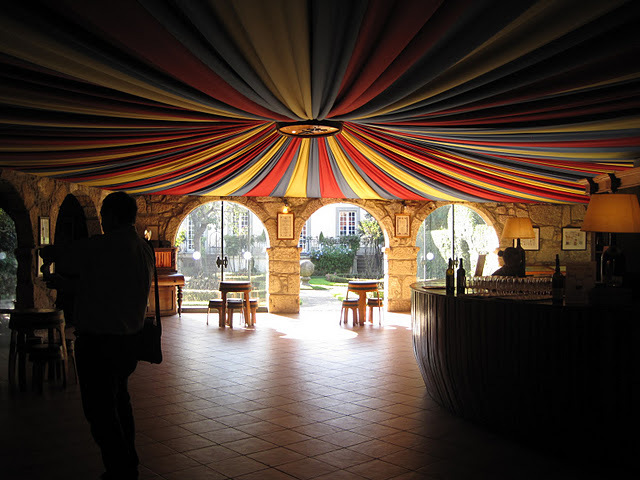 Oh, and they also happen to be the only port wine cellar in town to give free tours and tastings. How great is that? We had a few friends join us during our visit. the view from the Taylor's terrace - pretty incredible, huh? 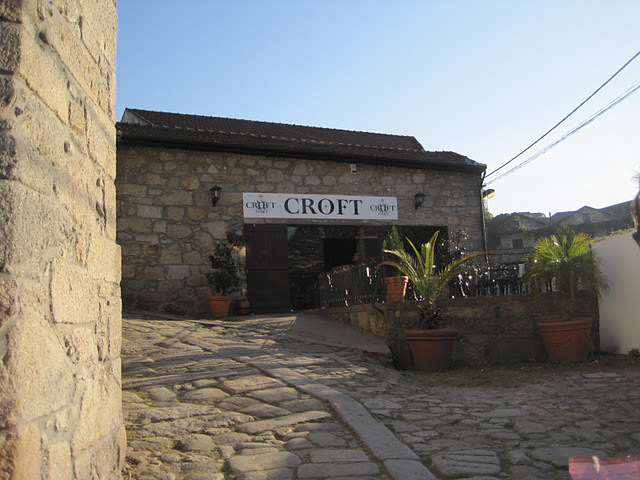 After Taylor's, we headed over to Croft. We went here because we had a free tasting that went along with our Boat Tour purchase (you guys know we did a Boat Tour!). The wine was good, but the staff was really rude and trying to rush us through the tasting/purchasing experience. I understand that they were closing in 30 minutes, but really. We bought 4 bottles. Lay off. By the end of the day, we were hooked. Hooked on Port Wine. Bet you didn't know that could happen. We woke up the next morning wanting more, but feeling a little alcoholicish guilty for wanting to spend 2 of our 3 days in Porto hidden deep in Port Wine cellars. 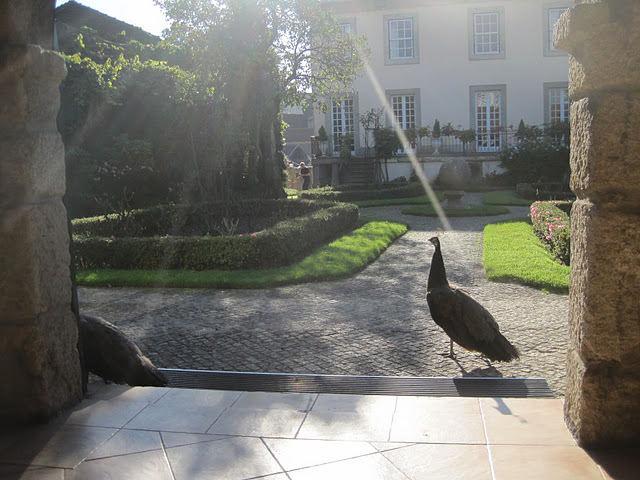 And that's when we learned about Solar do Vinho do Porto. now do you understand why we were there for 3 hours? And they served my new favorite European cocktail: Portonic. It's made with White Port, tonic water, lemon, and mint. So crisp and refreshing! My hands-on Port Wine experience wildly exceeded my expectations, and I'm excited to have learned so much. Port Wine is now on regular rotation in my "wine cellar" (aka, the closet) and I have my trip to Porto to thank! Cheers!